Out Of Alignment Garage Door Track: At Davie Garage Door Repair Company, we know that a garage door track can fall out of alignment. This can lead to problem especially when your garage door moving. It’s ideal to contact a service professional if the rollers are bent. Garage Door Will Not Open: If your garage door won’t open, and don’t forget that a garage door is heavier than you think. If the springs in the door got damaged, it can be very hard to open the door. Contact Davie Garage Door Repair Company if think the springs of the garage door is broken, don’t try to lift it. If the door is closed and the motor is lifting itself without any movement. There may be obstacles in the track or a problem with the springs. Or, perhaps the lock to your garage door has been activated by mistake. Therefore, keep some of these issues in mind as the reason why your garage door may not open. 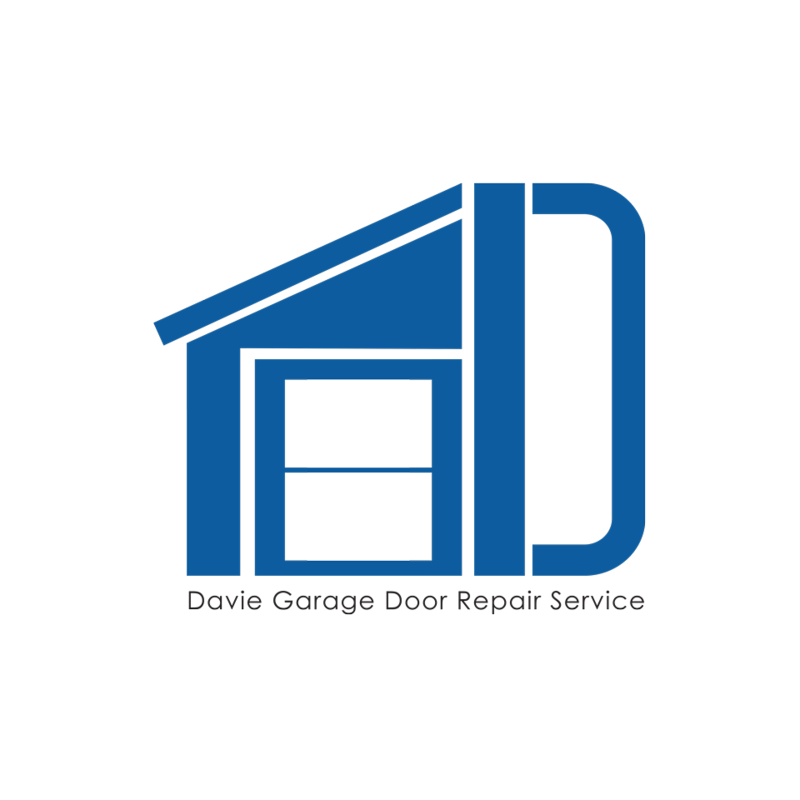 And don’t forget to contact Davie Garage Door Repair Company with any questions that you may have. We offer professional driveway gate, garage door, new and fences new installations. We also offer repairs of any openers, operators and motors – we do it all! Contact Davie Garage Door Repair Company today at (650) 770-8617 for your entryway consultation.